Every time we went through a lesson, the students would sit quietly, back-straight with a strong look of concentration and interest. Most students from the Highlands Regional Bible College of Assemblies of God told us that the basic computer training was something they really need as they want to cope up with the changes in technologies. To go through this training was a true blessing and the answer to their prayers. Most of them were from rural areas of PNG and have never used a computer before. Also, there were some very slow learners. But I was amazed to see how quickly they learn to navigate confidently around the computer’s interface. It was their desire to learn basic computing, and they were prepared for it. They spent most times, even during breaks to learn as much as they can and soaked in a lot of information that was given throughout the training. A few lecturers also participate in the training with their students as it was an opportunity they would not want to miss. Even though they used a computer to do their work, they were delighted to learn even more new things that they did not know before. 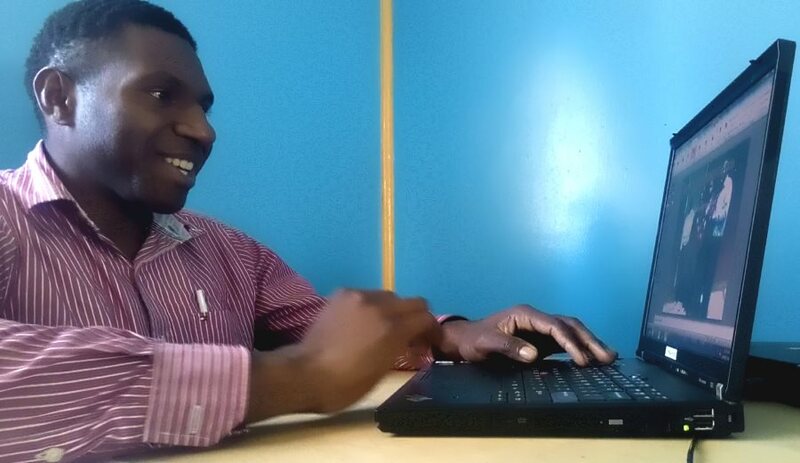 Jonathan Onga was one of the students participating in the training who thought he would never get the chance to learn the basics of computing as some similar training were very expensive and hard to afford. 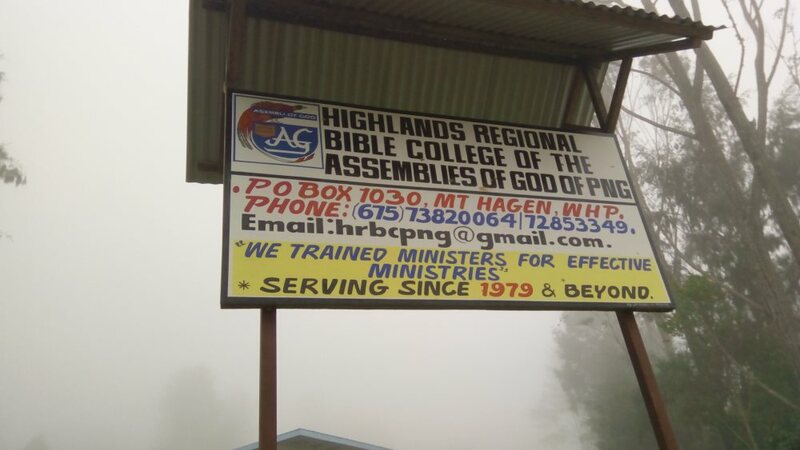 He was overjoyed and thankful to God for the work and ministry of CRMF Learning Technologies, PNG. CRMF plays an important role in helping to bridge the gap between churches and technologies. 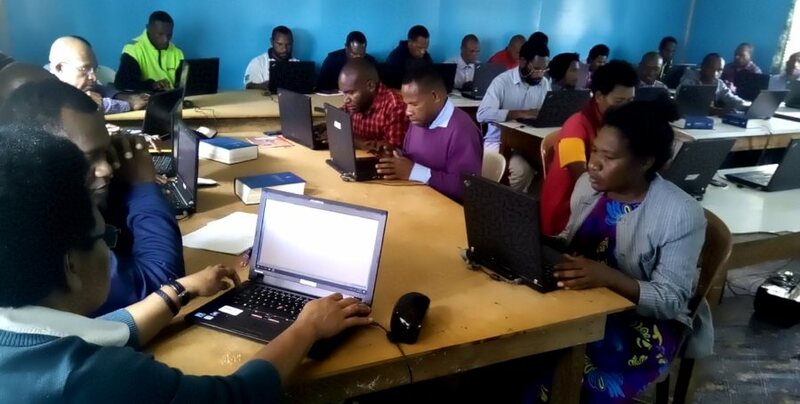 The basic computer training is one part of our ministry that supports church and ministry leaders to help them better understand computer and its uses in their ministry. If you would like to know more about our services and ministry, please do contact us, we are happy to help you.